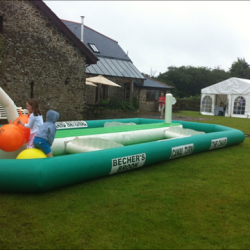 At Absolute bounce we have built up an extensive range of inflatable games. 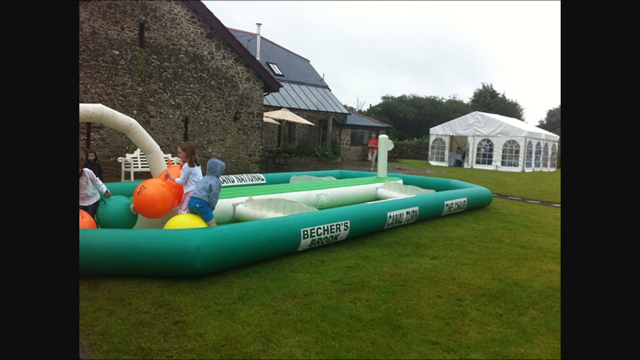 What ever your event we guarantee our inflatable games will make it one to remember. 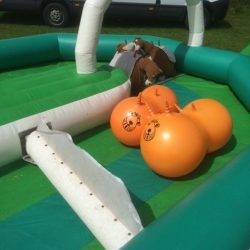 THE GRAND NATIONAL SPACE HOPPER CIRCUIT! 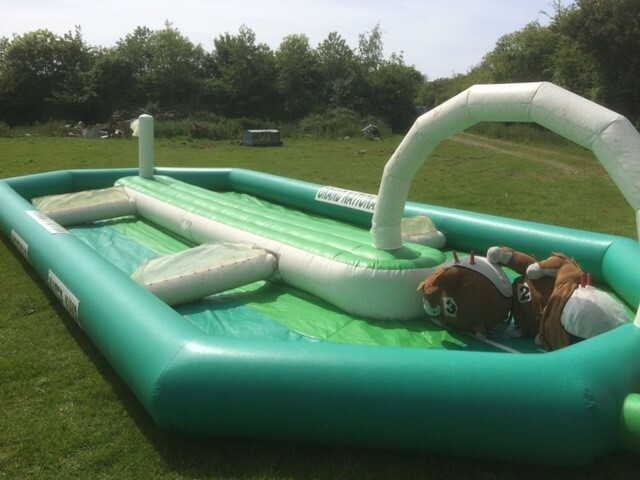 The Grand National Circuit is great fun and brings out the competetive spirit in all of the runners and riders. 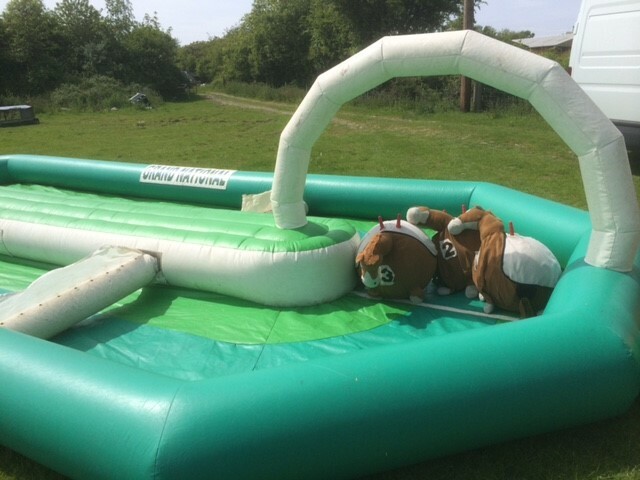 Biff-n-bounce each other round the circuit and see who can clear the hurdles and reach the finish line first. 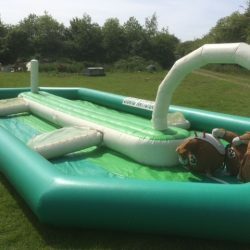 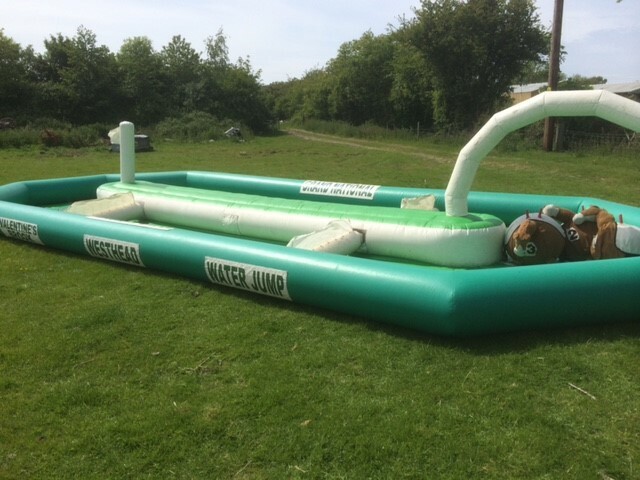 Our inflatable ‘Grand national’ themed space hopper track is an unusual item ideal for a range of events, suitable for children and adults to simply race around negotiating the jumps built in!! 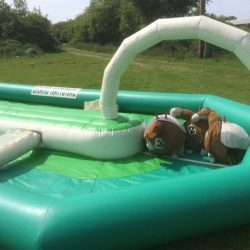 Provided with 3 x space hoppers with detatchable horse covers this is a great attraction for any bbq, fete, funday, wedding or private party!! 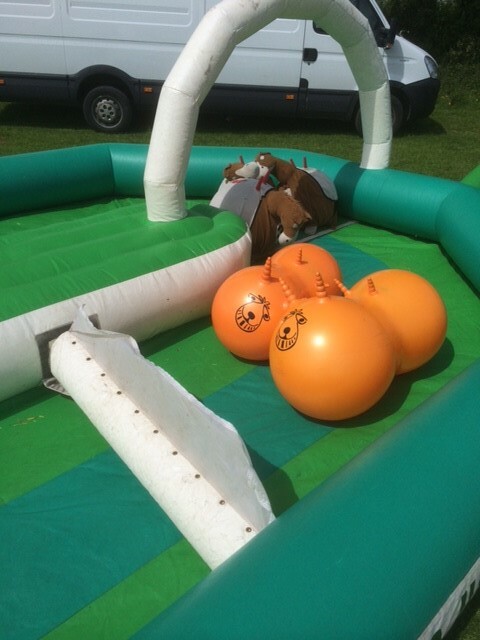 !Race your friends around our space hopper Grand National track for loads of bouncy fun! 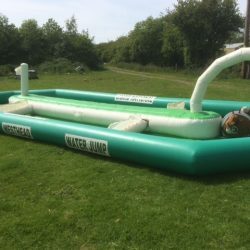 Don’t forget to have a look around our website at the other great products and services that we offer!